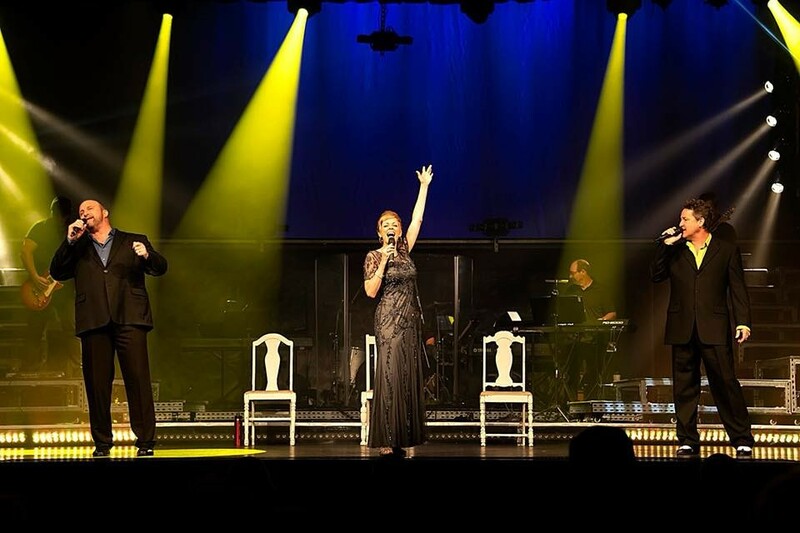 Starring Branson stars Kim Boyce and Gary Koreiba, this is a gospel show that you won’t want to miss while you’re in town! "Amazing talent, inspirational, and a great message! Must see!" 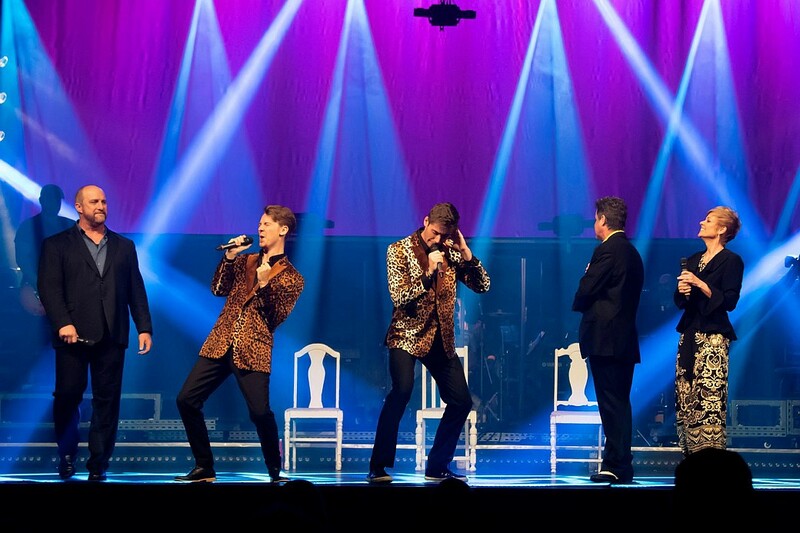 "Of all the wonderful shows in Branson, this is absolutely my favorite." "A must see!!! Will soon be on sold out list!! 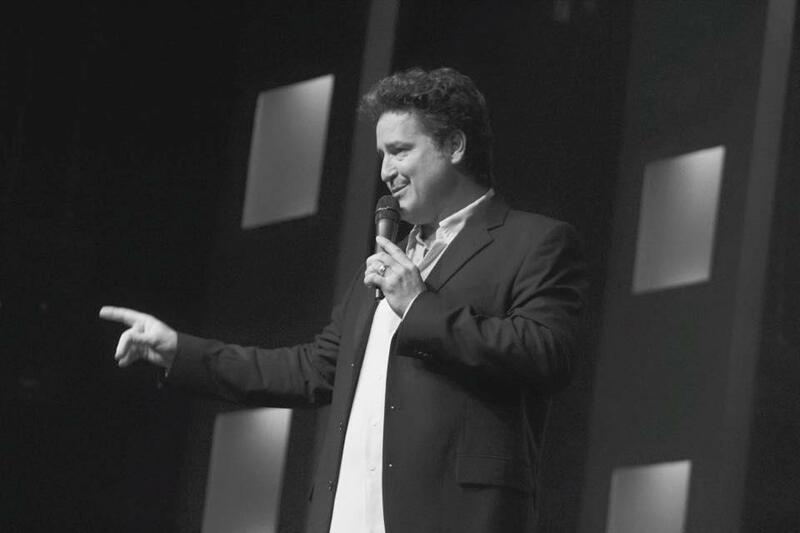 High quality talented singer, band and comedians will make YOU laugh, guaranteed!" Featuring Gospel Star Kim Boyce! Your Favorite Gospel Music & Songs! Oh Happy Day! Goin’ Back to Gospel! Booking tip: Oh Happy Day! 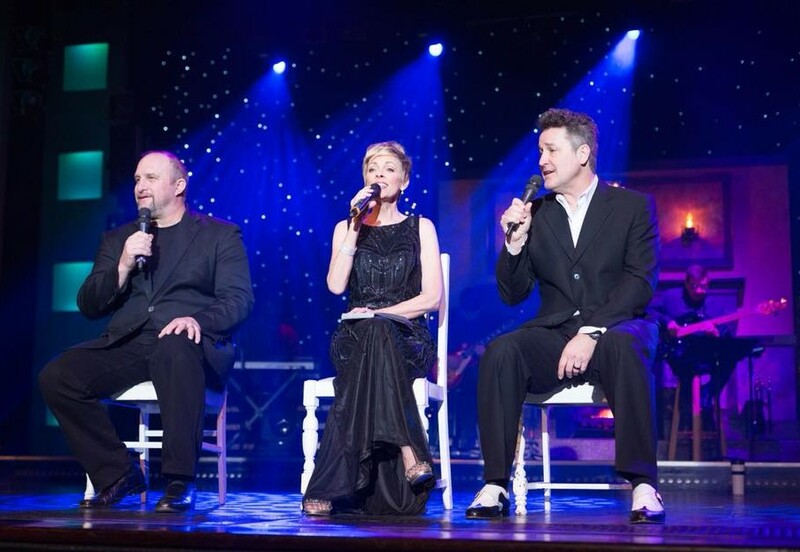 Goin’ Back to Gospel is very popular, advance reservations are recommended! You save up to: $264.53 (73%) off! You save up to: $164.53 (45%) off! Starring Christian Stars Kim Boyce, Gary Koreiba, Allen Asbury, Debra Paxton, & More! 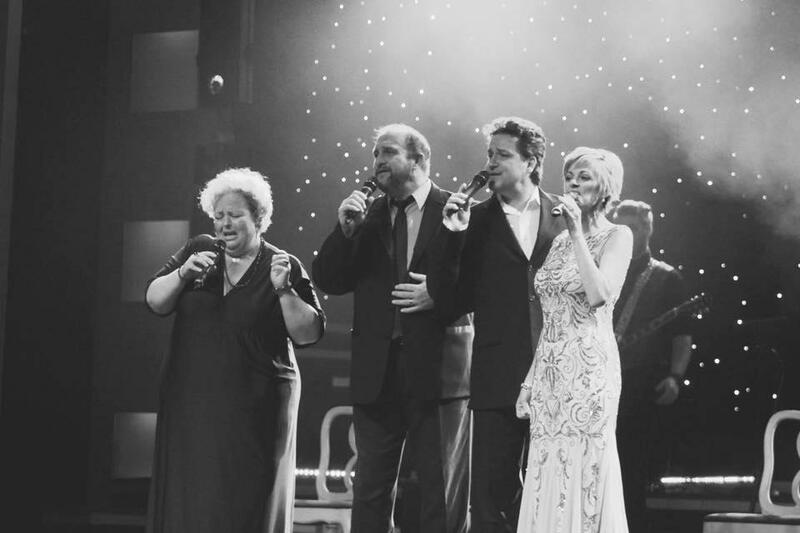 The newest gospel show to appear on the Branson strip, Oh Happy Day, Goin’ Back to Gospel stars some of gospel’s biggest names – including Kim Boyce, Gary Koreiba, Allen Asbury, and Debra Paxton! 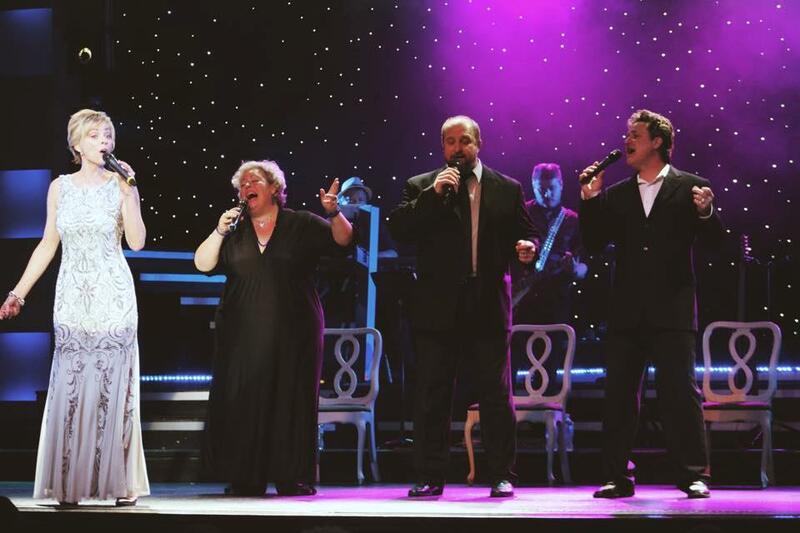 Featuring an ensemble line-up of performers, singers, and musicians from “Sunday Gospel Nights” as well as many other shows and groups famous in gospel music – it’s sure to be one of the most popular gospel shows in Branson this year! 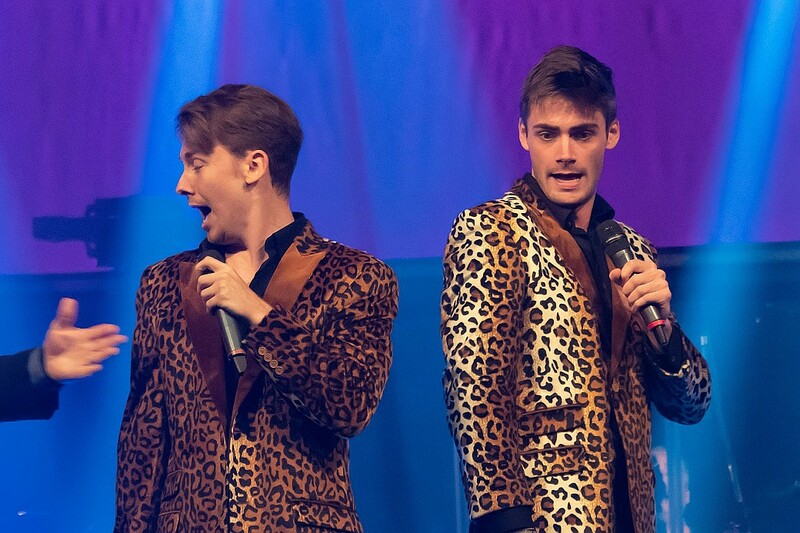 In addition to the incredibly talented singers, the show also features the comedy of Alexander Koreiba and Justin Oller, as well as a full LIVE band! 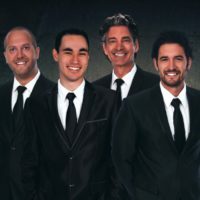 Throughout the show you will hear some of the biggest names in Gospel, including songs from some of your favorite groups and artists like: Andre Crouch, The Imperials, Gary S. Paxton, The Rambos, and more! 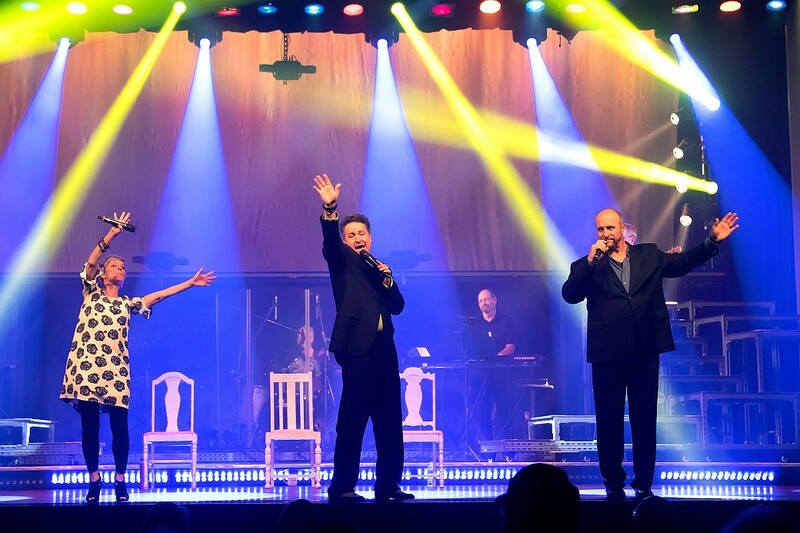 Be sure not to miss one of Branson’s hottest new gospel shows as you get your morning rolling with one of the most moving and inspirational shows in town! We absolutely love this show and highly recommend it to those we know. I feel certain it would not disappoint anyone who goes to see it. We have gone to see it many times and always enjoy it immensely. A must see!! Will soon be on sold out list! 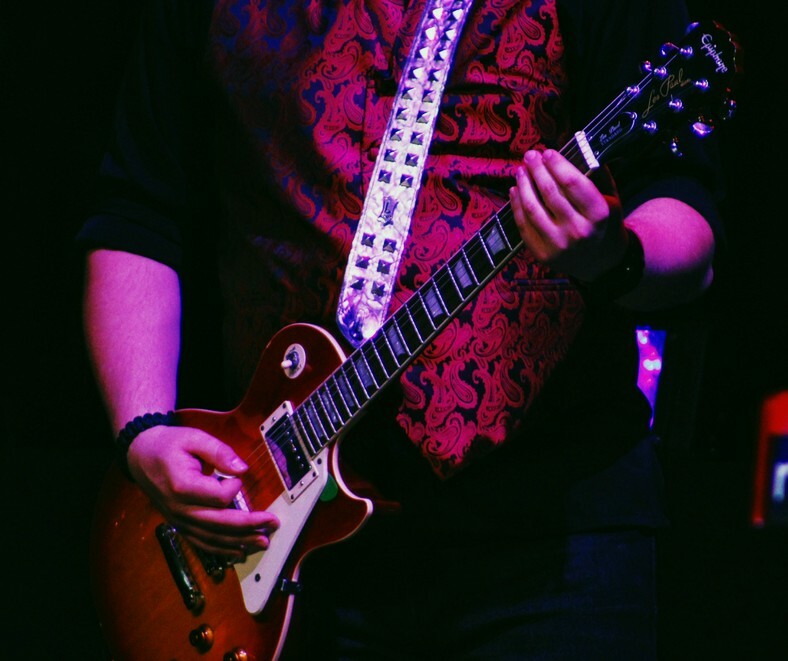 High quality talented singer, band and comedians will make YOU laugh, guaranteed! Help them grow! Go see and be blessed! 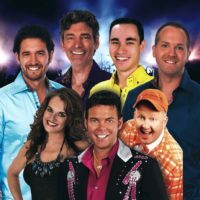 Of all the wonderful shows in Branson, this is absolutely my favorite. This was our first time to see the show since it is a relatively new production. The choreography as well as the professional talent is second to none. 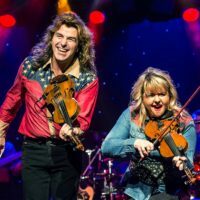 A must see if you like beautiful harmony, upbeat music, side splitting comedy and heart warming stories. A must see when you are in Branson. Amazing talent, inspirational, and a great message! Must see! Was absolutely a great show. Loved all the gospel music, took me back in time. Recommend this to anyone who loves gospel music and some good comedy. The BEST Branson has to offer. Go see this show! Loved this show. Fabulous talent. Every voice was amazing. This show by far was our favorite. God has his hand on this group. We were truly blessed. Thank you. WOW!! What a,great show! The spirit of the Lord was in this show. Love your songs, singing was the best. Good to see you Allen and hear you singing the praises again.Keep up the great show. yall were such a blessing to my family. Hope to come again soon and be blessed again. of course the comedians were great too!! God Bless yall in your music ministry. 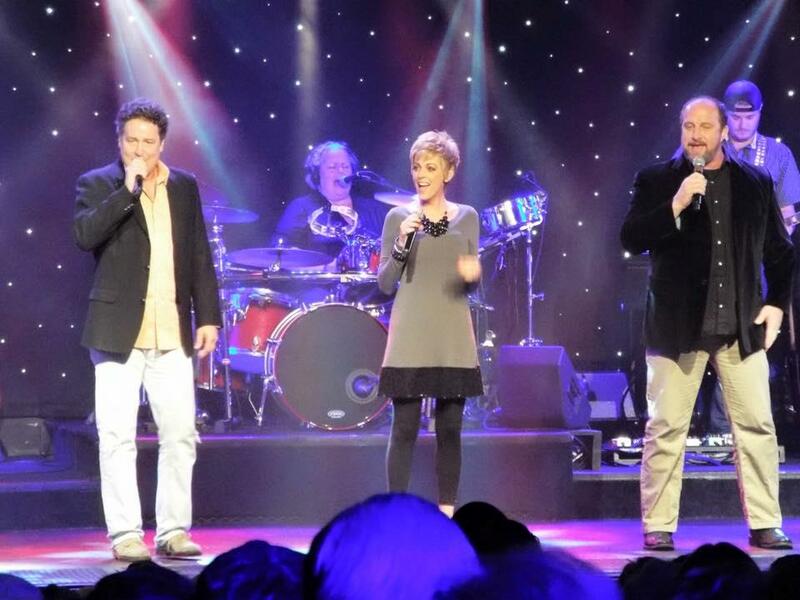 This was the best show we attended in Branson. The talent is absolutely amazing. We say several big name shows and this surpassed them all. Don’t miss it. 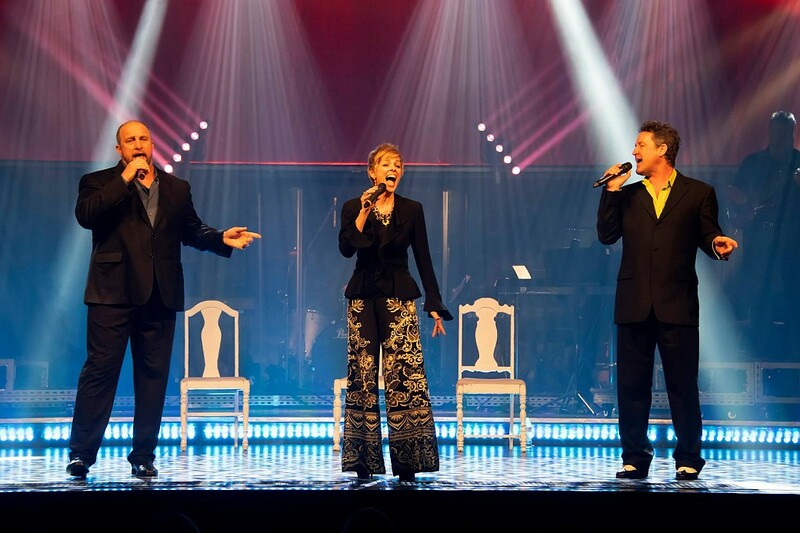 Best gospel music in Branson. Great talent! Our first time to see and can’t wait to go again. The comedians were great also. All the voices were excellent, but that Allen is my very favorite, wonderful voice. Definitely a five star show. Truly a worship time. wonderfully anointed show. Felt like I had been to church. I will definitely go to the show again on our next trip. What a show! If you like gospel music, this is a must see show! 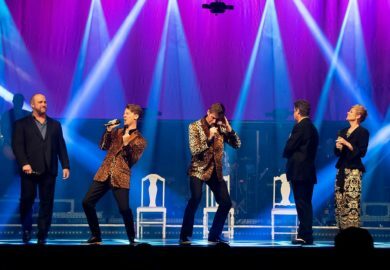 You will be uplifted like no other Branson show! I wish I could give them 6 stars!!! !